In my experience, relationships are the most rewarding challenging thing we do. This is true of parent-child, professional, sibling, besties, and the most intimate relationship I have with my beloved. Needing that relationship to be safe enough for me to show up in all my messy authentic-ness is risky at best. What if he is not available, not aware, not comfortable when I need him? What happens when she is focused on her job, the kids, her family, herself? How can we reset the balance of the relationship to the stable connection in which we thrive, grow, and succeed between and beyond the circle of “us?” What if I were intentional about making the space between us safe and loving. What if I did this in small acts every day? For just 30 days? What are you willing to do to make your relationship the one you both long for? Are you willing to have a daily practice that invites you to lean in towards your relationship? The space between you is sacred. How you fill it, how you show up, how you act matters. Think about what you can incorporate into your daily routine for the next thirty (30) days. Is your phone your constant companion? Then maybe you will send a daily text or make a call to consciously connect with your honey. Are you a letter writer? Tucking notes into his/her bag, lunch, under the pillow might be your best practice. Are you particularly an articulate speaker? A daily invitation to talk might be a perfect way for you to express yourself. You may be an artist/performer. Perhaps you want to woo her/him with poetry, song, or dance. Take a joint 30-day challenge (one day at a time!) to consciously connect to one another. 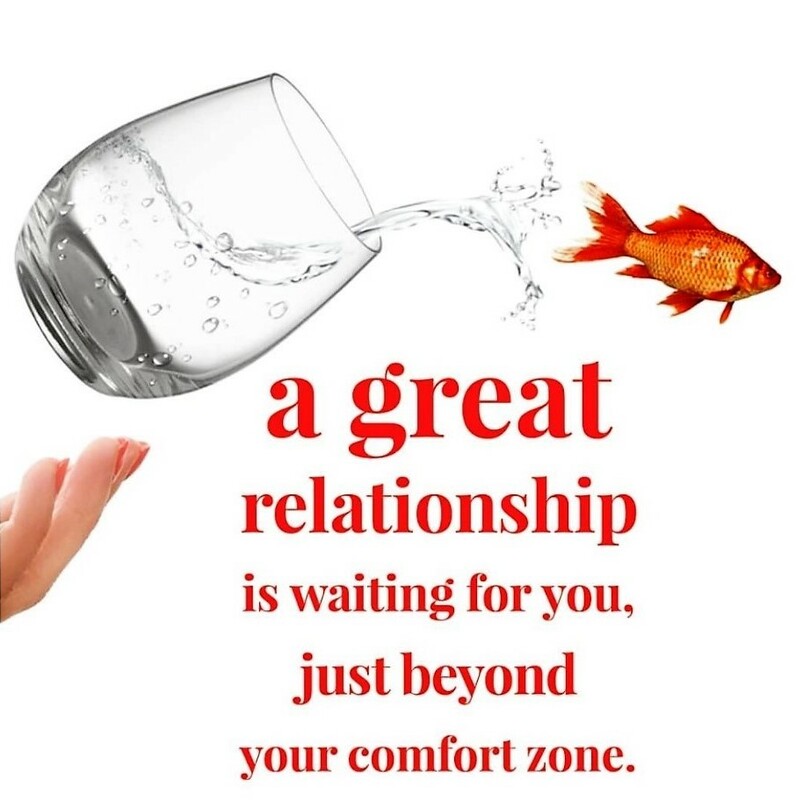 Lean into your relationship with conscious actions that support your connection. It is easier to act your self into new thinking than it is to think your self into new acting. Seize the day (and your mate)! Go beyond the 30-day challenge: Register for a workshop today! Check out daily inspiration in our Instagram feed below.